Granny Cecilia Wangari Kiminda is not one to let age slow her down! 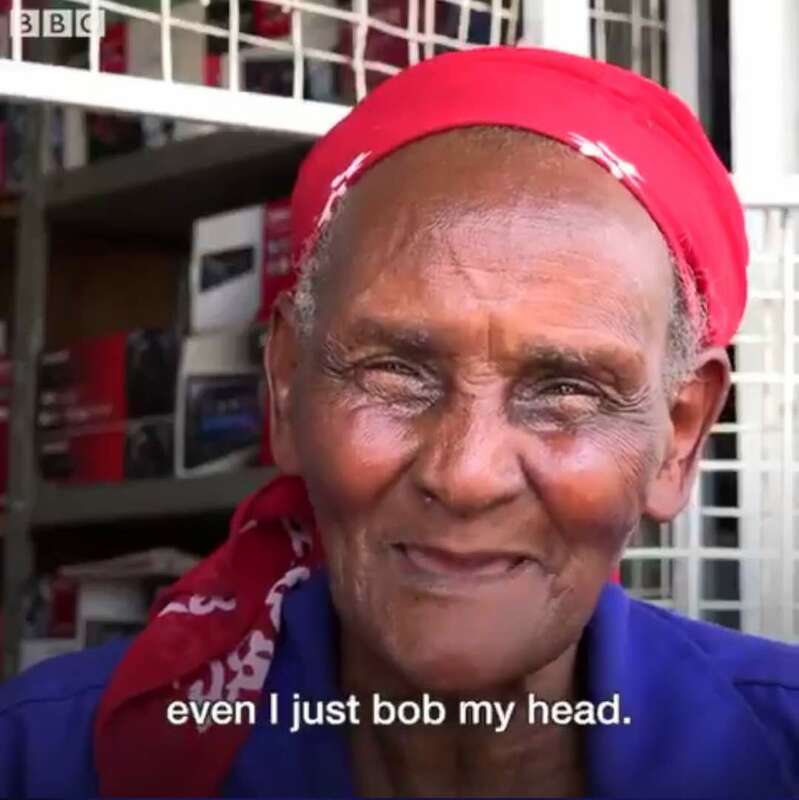 The visibly aged woman from Kenya owns Shosh Sounds– a workshop where she fixes car stereos alongside members of her family. “I love this job, my whole family does it. Anyone who loves music wants to live a good life. when I talk to people, I become happy. You know working out? It’s like that. I am as nimble as a trap but if I act like I am old, waking up and talking will be a problem.” “Work is important so that we can eradicate poverty”, she adds. Cecilia Wangari is fixing car stereos in Nairobi – and refusing to 'act old'. Very inspiring. Please give more information on her back ground. It should be a motivating story.